Across industries and around the world. Trimble® solutions are transforming the way the world works. BuildingPoint, UPG and SITECH are your local partners for these solutions and services with experts in each field. SITECH Construction Systems is the leader in providing easy-to-use, comprehensive Trimble construction technology solutions for contractors of all sizes. From Trimble machine control systems, to site positioning and software, SITECH provides the support, expertise, and experience to increase your productivity and maximise your return on investment through advanced worksite solutions. 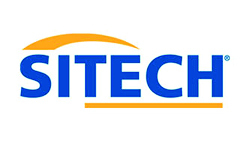 SITECH is the leading distribution network for the most reliable, rugged and complete portfolio of construction technology systems available to the heavy civil construction contractor. Our experienced construction professionals will advise you on the right technology for your job and provide you with local customer service, personalised training and technical support. 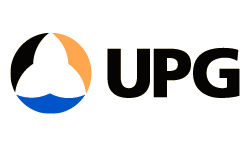 UPG (Ultimate Positioning Group) has become synonymous with world leading technology and exceptional support and service. As well as being the Queensland, New South Wales, Victoria and South Australia distributor for Trimble, we also represent a number of other companies that compliment the Trimble range so our clients have a complete range of products to meet their specific needs through our operations.